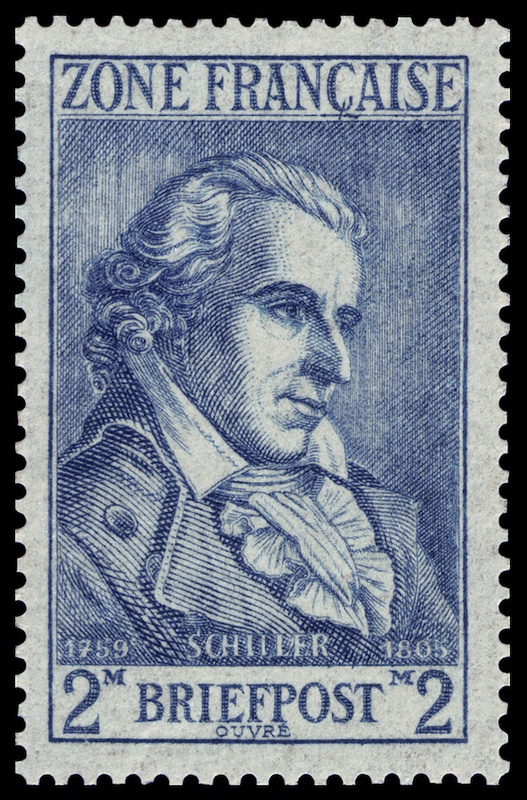 Friedrich Schiller’s play The Robbers was an instant success when it was premiered in 1782. The play’s message of deliverance from a corrupt regime was so influential that in 1792 the new French Republic made Schiller an honorary citizen. During the early days of the French Revolution, Schiller sympathized with the revolutionaries, but he was appalled when the violence began. The Jacobin Terror and the execution of Louis XVI forced him to give up play writing and turn his attention to political and aesthetic philosophy. Between 1791 and 1796, he wrote a number of theoretical works in which he examined the philosophical reasons behind the intricate political and cultural problems of his times. Written in 1795, as a series of letters to Prince of Schleswig-Holstein-Augustenburg, Schiller’s Letters on the Aesthetic Education of Man, was not only a response to the excesses of the French Revolution, but also a critique of the Enlightenment era political and aesthetic philosophy. 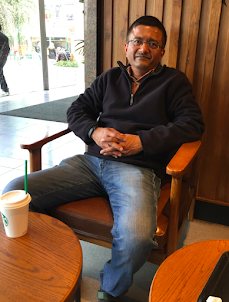 In these letters he deals with questions such as how a traditional monarchical society (like France’s Ancien Régime) can be transformed so that there is civil liberty; what kind of role does the educated middle class play in the political transformation; should the process of transformation of the nation be initiated from top echelons of society or from the bottom? The attempt by the French people to realize themselves in their sacred rights of man and thereby achieve political freedom has merely revealed their own incapacity and unworthiness, casting not only this unhappy people, but also, with them, a considerable part of Europe, back a whole century in barbarism and servitude. 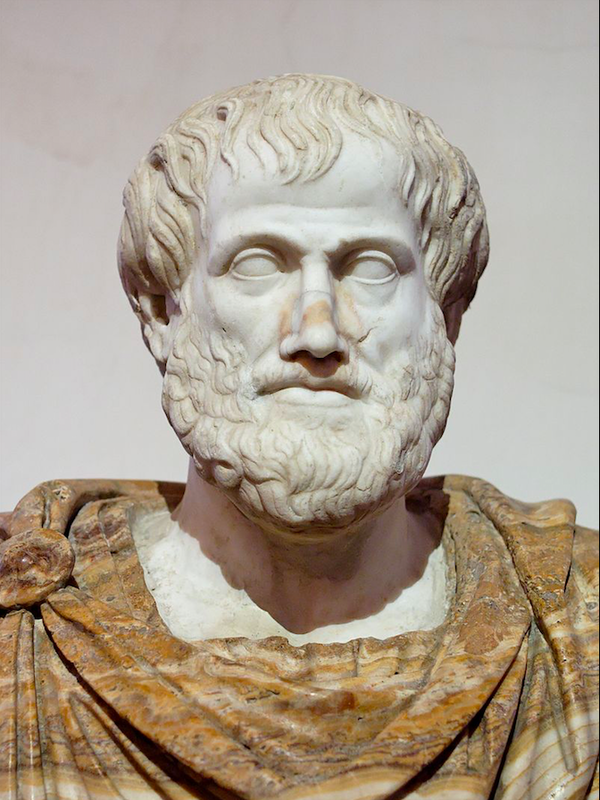 He notes that political freedom cannot be achieved until the citizens are intellectually and morally fit for liberty. Political and civic freedom remains eternally the most sacred of all things, the most deserving aim of all effort, the great center of all culture; but this wondrous structure can only be built on the solid foundation of an ennobled character. One has to begin with the creation of the citizens for a constitution, before these citizens can be granted a constitution. Many of the Schiller’s letters are deeply inspired by Immanuel Kant’s transcendental aesthetic philosophy in The Critique of Judgement. By 1794, the political situation in France had stabilized, and the new French government entered into a treaty with the German government. This led Kant to write his essay, Towards Perpetual Peace, whose aim is to explain the means by which peace can be secured between different nations. 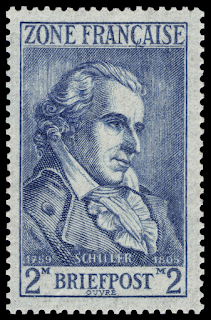 Schiller has dealt with this subject in his letters and he believed that the problem of peace between nations has to be addressed in the same way in which the conflicts within the mind of individual and among individuals is resolved.